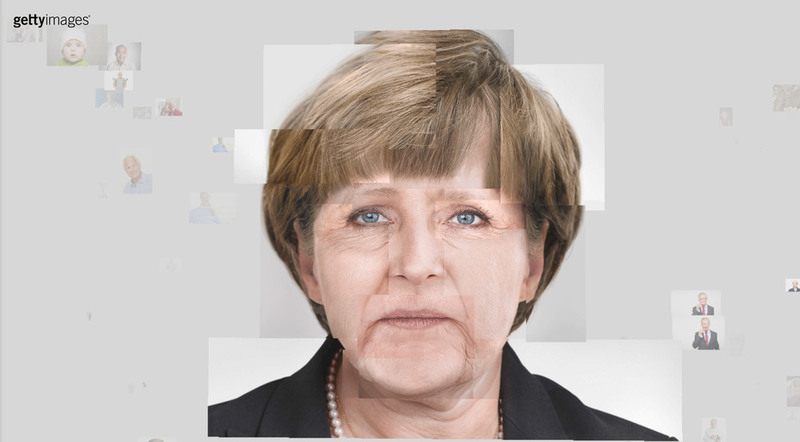 A brilliant new campaign from Getty & Almap BBDO that sees a series of famous faces made up from stock imagery found on the extensive image library. The brief was to "present Getty Images on the basis of its variety. 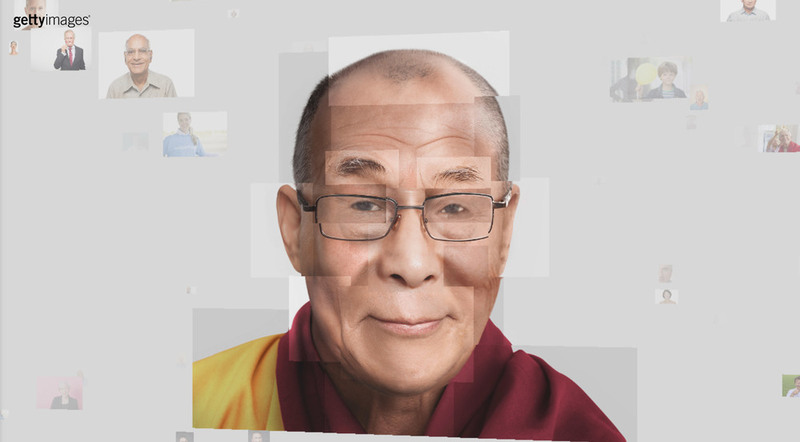 A collection with millions of images..." from which the team had the idea to use the mass of features and details of individual images to showcase the endless possibilities that are possible. In this case, famous people we recognise. Clever stuff.